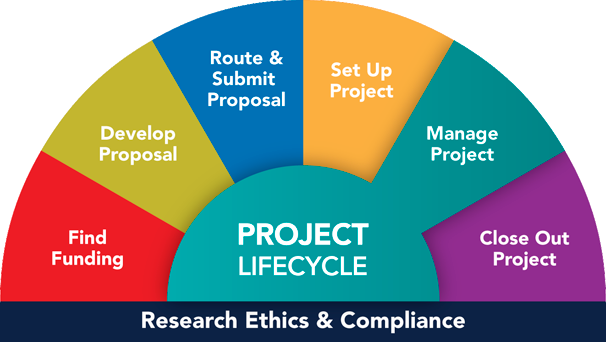 Note: Project teams still need to obtain a generic letter of commitment or a PHS letter of commitment, as applicable, even when our subrecipient is registered in the FDP pilot clearinghouse. The University of Michigan (U-M) is participating in the Federal Demonstration Partnership's (FDP) Expanded Clearinghouse Pilot for Subrecipient Entity Monitoring. The purpose of this pilot is to reduce the administrative burden associated with verifying standard information for each and every subaward between institutions when acting as either a Subrecipient or a Pass-Through Entity. Instead, institutions like U-M will enter, upload, maintain and update an Entity Profile with information about their organization. Universities participating in the pilot have agreed that we will not exchange forms and information since it will be accessible via the web-based Entity Profiles. How does it affect Research Administrators? Check first. Do not collect a Subrecipient Commitment Form from another participating pilot institution. Just visit this resource to look up the profile information for the subrecipient you need.